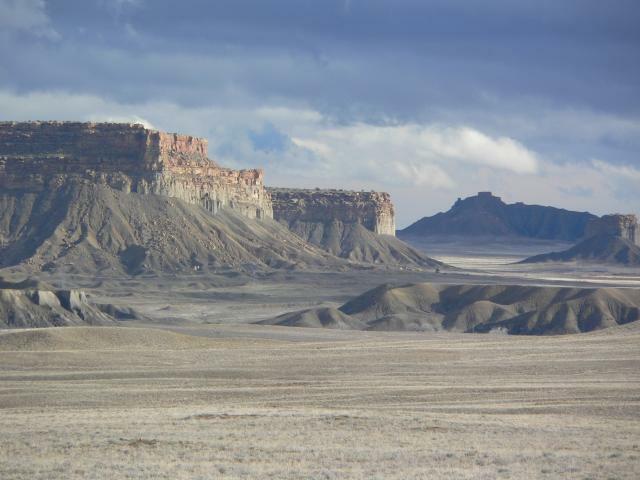 Spent a weekend in the 4 corners area (UT,AZ,NM,CO) and got some nice pics. 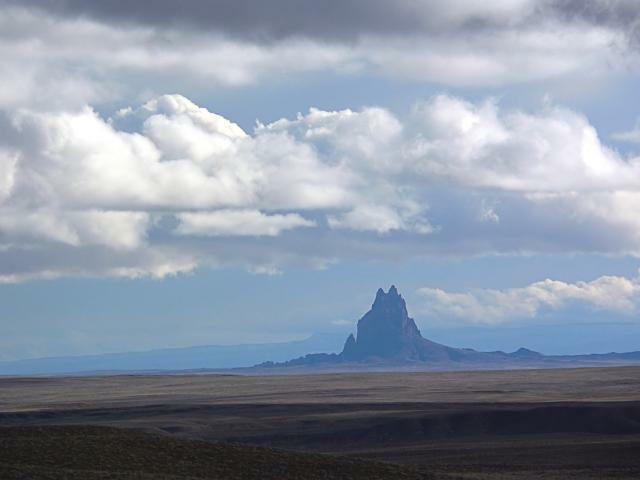 First one is a shot of Shiprock in New Mexico taken from south of Towaoc, Colorado. 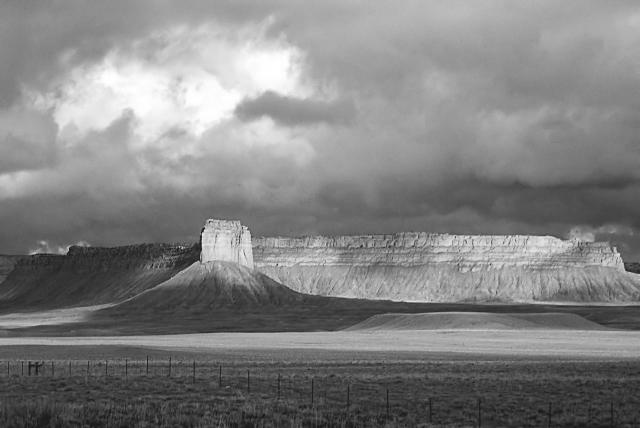 I think this third one really works well in B&W.. Nice shots.